The concerts must take place after Sept. 1, 2019, but before July 31, 2020. The fund is made possible through the Community Foundation’s Orchestral Music Fund for Watertown area performances. Eligible organizations for this funding opportunity must have at least 20 performers and are required to have an instrumental component. 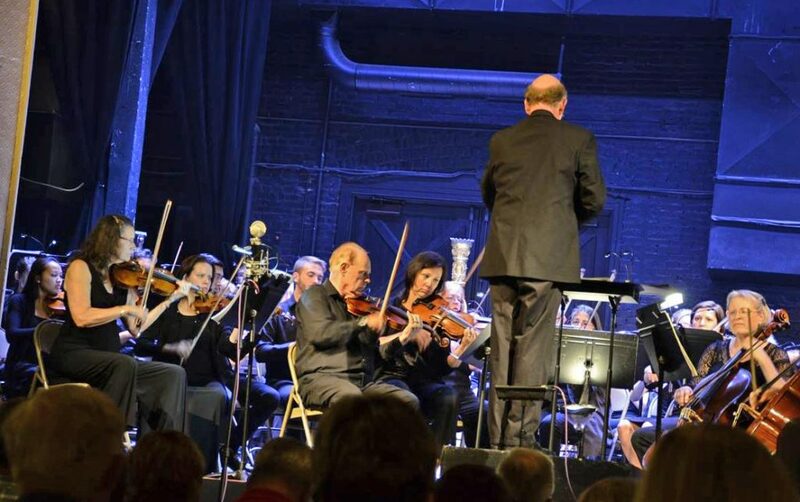 Past recipients include the Orchestra of Northern New York, Trinity Concert Series, and the Northern Choral Society, among others, for their respective concert seasons or local performances in Watertown. Proposals must be received or postmarked by Friday, April 19, 2019, for consideration. Awards will be announced after the Community Foundation’s quarterly board meeting in June. Contact Max DelSignore, Community Foundation assistant director, 315-782-7110, or max@nnycf.org to obtain grant guidelines or to learn more about the Orchestral Fund. Grant support is made possible through a fund established by the estate of Carolyn Whitney. 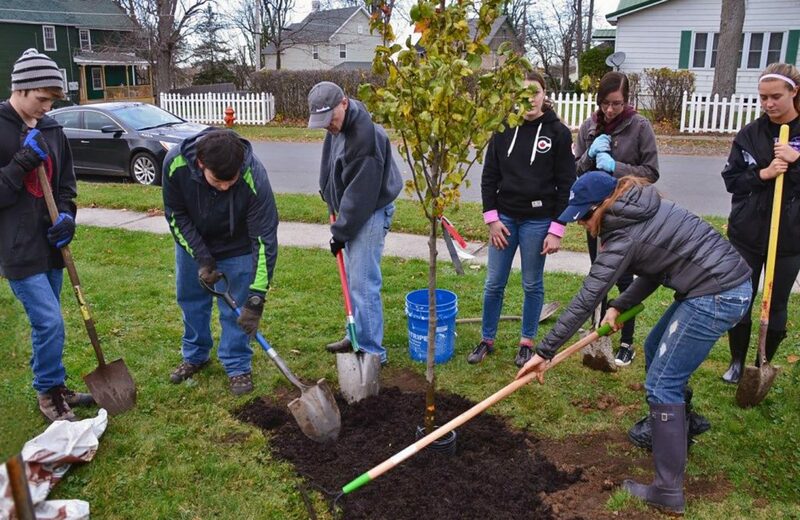 Since 2010, the Carolyn Whitney Fund at the Community Foundation has awarded more than $28,000 in grant support for 10 tree planting projects. Proposals must be received or postmarked by Friday, April 19, 2019, for consideration. Awards will be announced after the Community Foundation’s quarterly board meeting in June. Contact Max DelSignore, Community Foundation assistant director, 315-782-7110, or max@nnycf.org to obtain grant guidelines or to learn more. Since 1929, the Northern New York Community Foundation has invested in improving and enriching the quality of life in communities across Jefferson, Lewis and St. Lawrence counties. Through partnerships with businesses and organizations, generous individual donors and families, and charitable foundations, the Community Foundation awards grants and scholarships from an endowment and collection of funds that benefit the region. Its commitment to donors helps individuals achieve their charitable objectives now and for generations to come by preserving enduring legacies of community philanthropy while inspiring others. The Community Foundation is a resource for donors, local charitable organizations, and professional advisors. It also works to bring people together at its permanent home in the Northern New York Philanthropy Center to discuss challenges our communities face and find creative solutions that strengthen the region and make it a great place to live, work, and play.